Scan, clean and fix your PC. 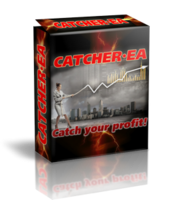 Remove obsolete, harmful or unused items, create system backup, fix system errors and much more! Make your PC operate clean, safe and fast. Scan critical errors and vulnerabilities. These errors can arise from the presence of viruses or rootkits. Scan different 17 registry categories like uninstalled entries, shared DLL's, COM/ActiveX, Windows Applixation, etc. Save the heart of Windows! Now, you can change PC Win Booster design as you wish! There are 11 beautiful skins! Make a backup of the files for maximum safety. No crucial registry entries are removed! Otherwise, Finds identical pictures, documents and any other files! Compares files not only by names, but by their content! Can significantly increase free space on your disk! 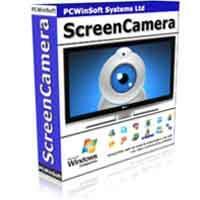 Set up PC Win Booster to scan your PC even when you are absent. Schedule time and select file categories for scanning. 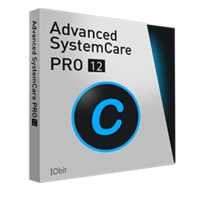 PC Win Booster allows you to clean common system and app junk files, optimize your PC, remove shortcuts that refer to invalid locations, uninstall corrupted applications correctly and defragment disks if needed. PC Win Booster helps you to uninstall software and remove unwanted or corrupted programs installed on your computer easily! Even if you have problems uninstalling and cannot uninstall them from "Windows Add or Remove Programs" control panel applet! With PC Win Booster you can reallocate memory and fix issues process in RAM for improving performance of windows processes.PC Win Booster also helps you to scan, detect and remove any rootkit that is hidden on your PC using our rootkit detection technology. PC Win Booster is a part of Soft4Boost.com package. Register once at soft4boost.com and work with all tools from the Soft4Boost.com package.